For the most part, the dangers of shooting a movie or television show in Hollywood begin and end with people not liking the finished product. That doesn’t mean there are some times when a person has entered a set and never walked back out again. Sometimes there is something that goes terribly wrong on set. 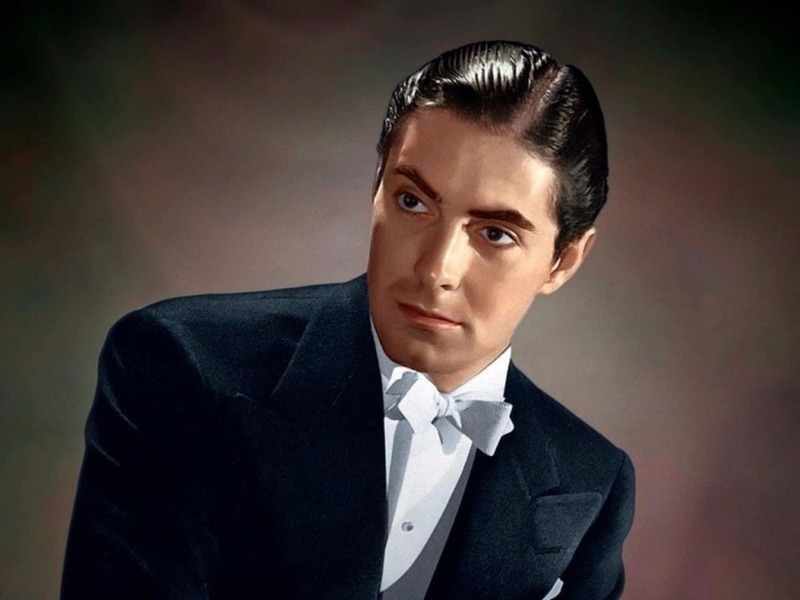 Other times, it simply a matter of a person meeting their end due to “natural causes.” There are never any expectations that these stars are going to meet their end shooting their final scenes. And sadly, there have been enough deaths on set that we could actually bring you this list of the 10 actors who died during filming of their final project. 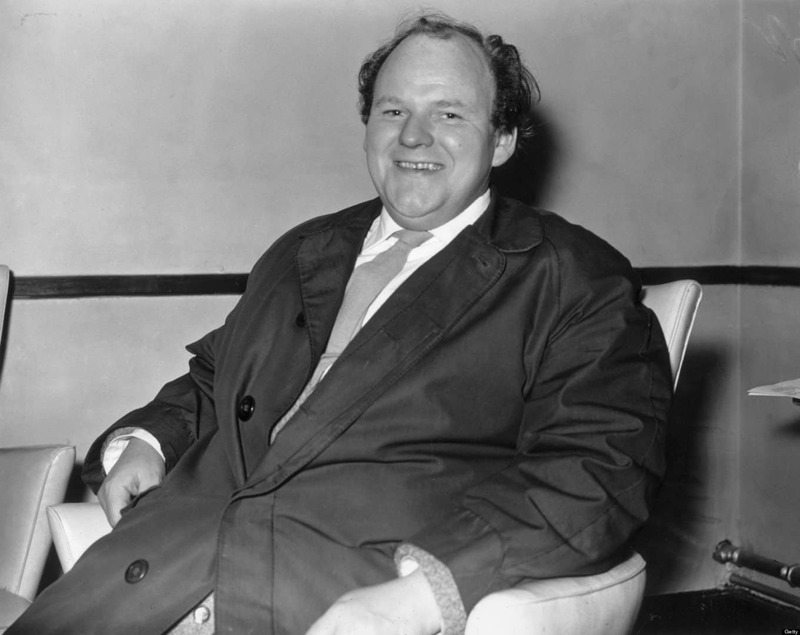 Roy Kinnear was filming the movie The Return of the Musketeers, in Toledo, Spain. He actually had an accident on set that broke his pelvis, was taken to the hospital and had a heart attack the next day, when he finally passed away. 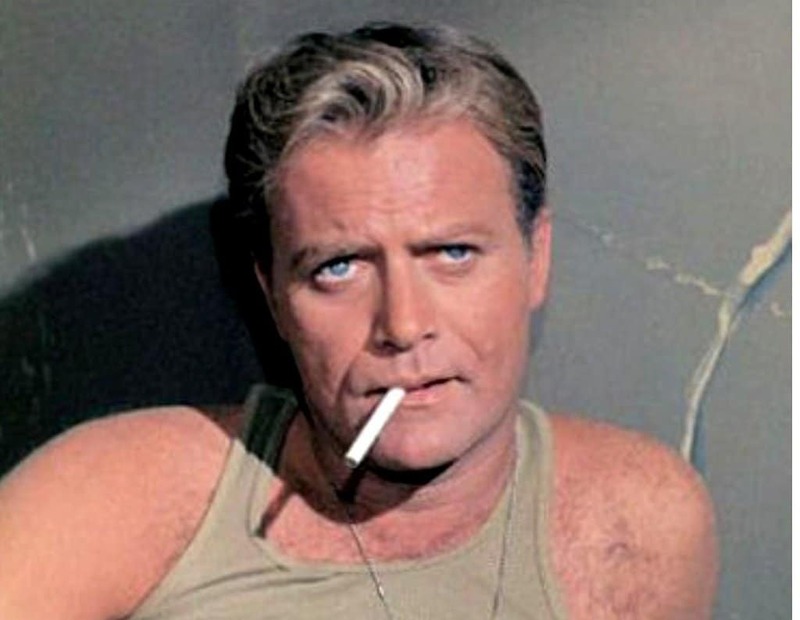 Vic Morrow was on set of The Twilight Zone: The Movie when he lost his life. The script required a dangerous combination of pyrotechnics and helicopters. During one of the scenes, the pyrotechnics exploded, which cut a piece off of the helicopter. This caused the helicopter to crash, resulting in the decapitation of Morrow and two children who were also in the scene. 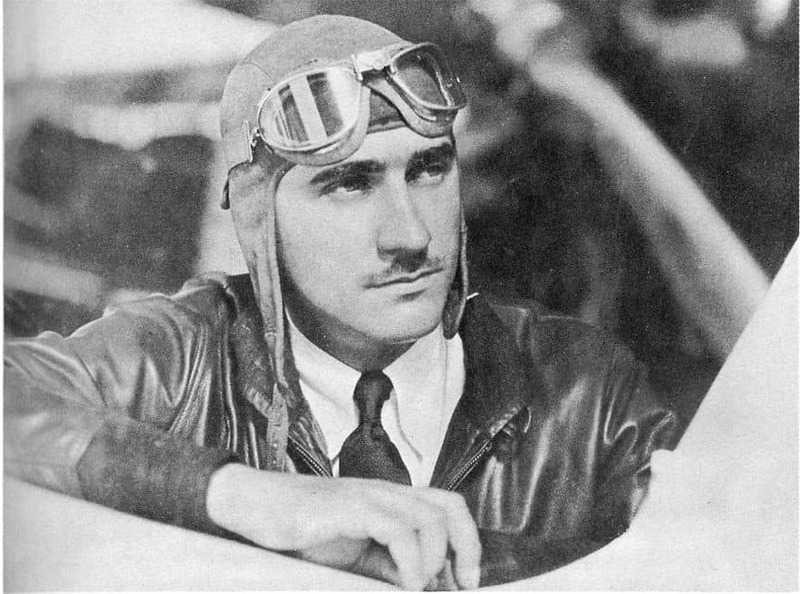 On July 8th, 1965, After landing a role in the movie The Flight of the Phoenix, this legendary aviator ran into some rather bad luck. While performing a stunt, Mantz crashed and died. 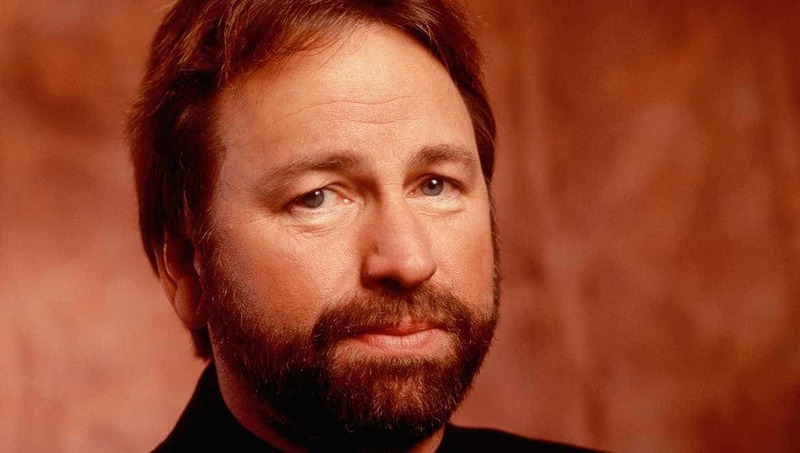 John Ritter passed away on September 11, 2003. He collapsed while on set of 8 Simple Rules for Dating my Teenage Daughter. After arriving at the hospital, it was discovered that he had a tear in his aorta. 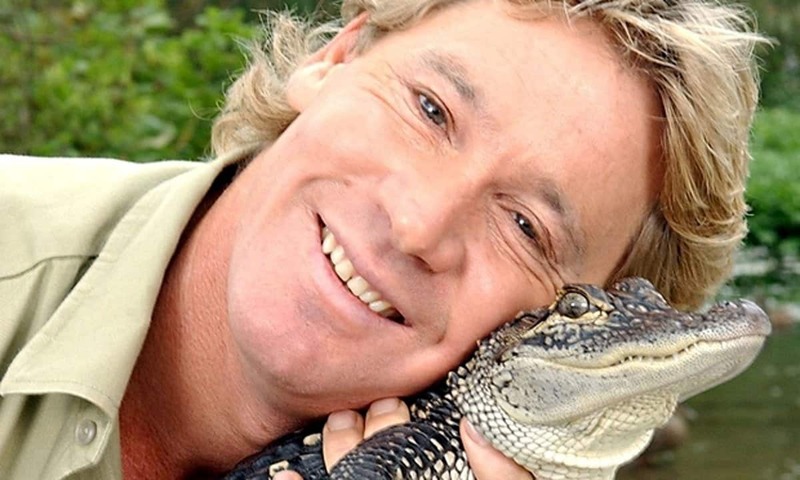 Steve Irwin died on September 4th, 2006, while filming a piece called Ocean’s Deadliest, Irwin was attacked by a giant 8-foot stingray. The ray struck Irwin through the heart. 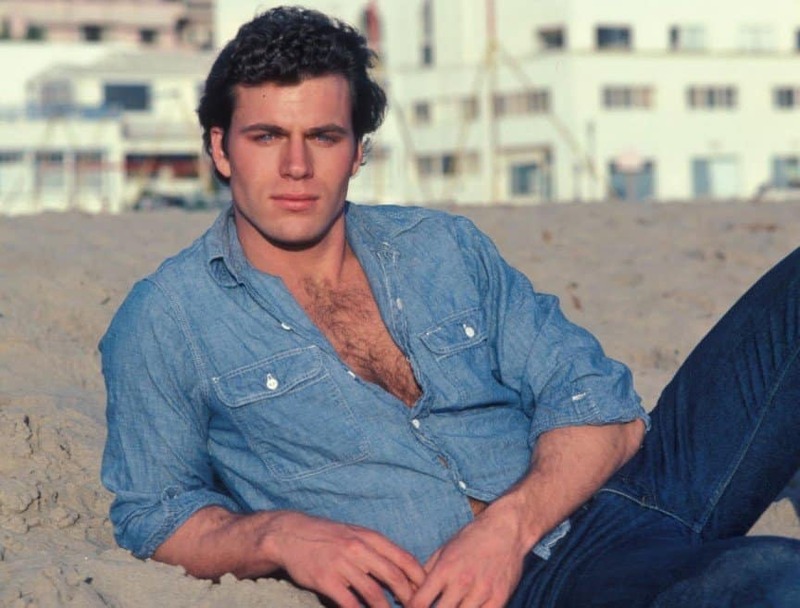 Jon-Erik Hexum was an actor on the show Cover Up, a CBS adventure series. Hexum accidentally shot himself in the head when he picked up a prop .44 Magnum pistol that was loaded with blanks. He held the gun to his head and pulled the trigger, not realizing that even blanks can kill at that range. 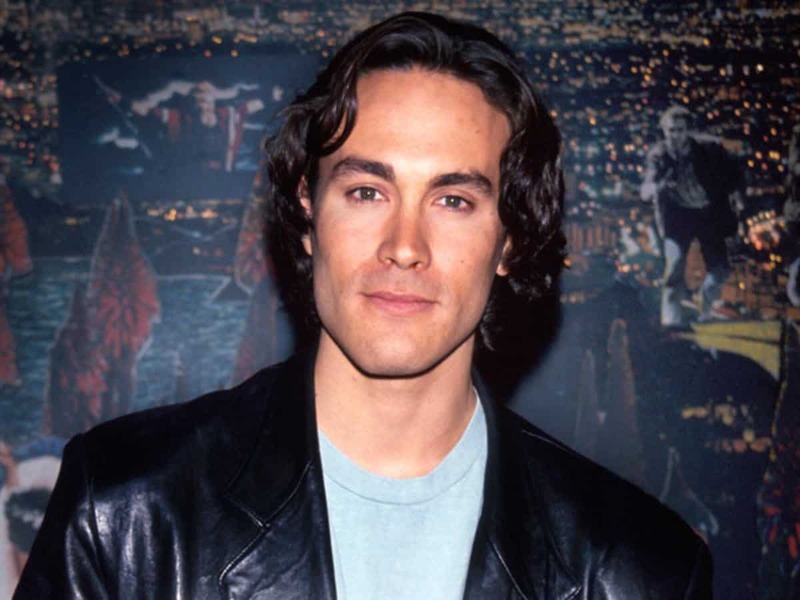 Brandon Lee is another actor who ended up dying because of a prop gun. This time, the gun was supposed to have blanks, but there was a piece of real bullet in the chamber. He was shot in the stomach on March 31st, 1993, and died later that day. 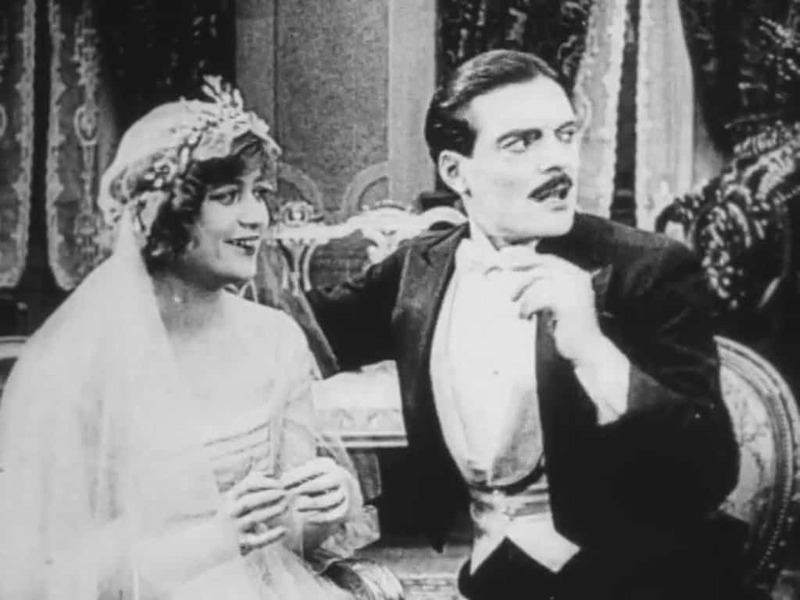 Martha Mansfield was on set back in 1923, for The Warrens of Virginia. Mansfield was taking a break in-between a scene by relaxing in her car. The car she was relaxing in caught fire and killed her after a passerby tossed their lit cigarette onto the car. She ended up dying the next day from severe burns. 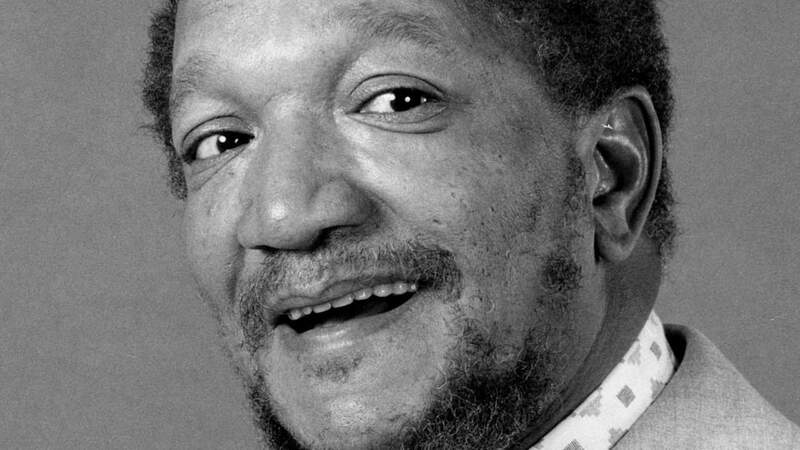 In 1991, Redd Foxx died while on set of a television show known as The Royal Family. The actor had a massive heart attack and was declared dead at the scene. The irony of this is that the comedian had a routine where he faked a heart attack.